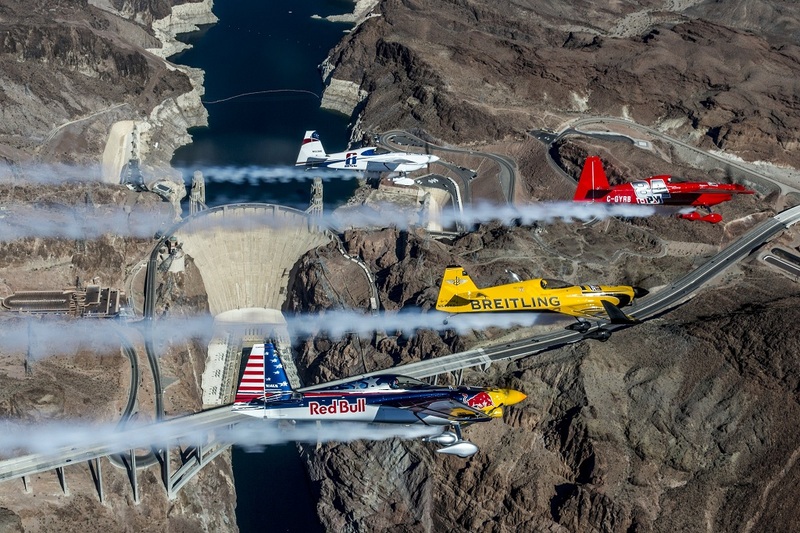 LAS VEGAS, Nevada (USA) – Pete McLeod of Canada was declared the winner of the Red Bull Air Race World Championship stop in Las Vegas on Sunday after heavy winds forced the cancellation of the flying in the first of three final rounds. McLeod won the first race of his career by virtue of his victory in Qualifying on Saturday. Nigel Lamb of Britain moved into the overall World Championship lead of the world’s fastest motorsport series with 53 points on the strength of his fourth straight second place and Germany’s Matthias Dolderer got his first podium of the year with third place. There was high drama on a bright and sunny afternoon in America’s gambling capital when heavy winds that gusted at speeds above 30 knots toppled several of the 25-meter high pylons. 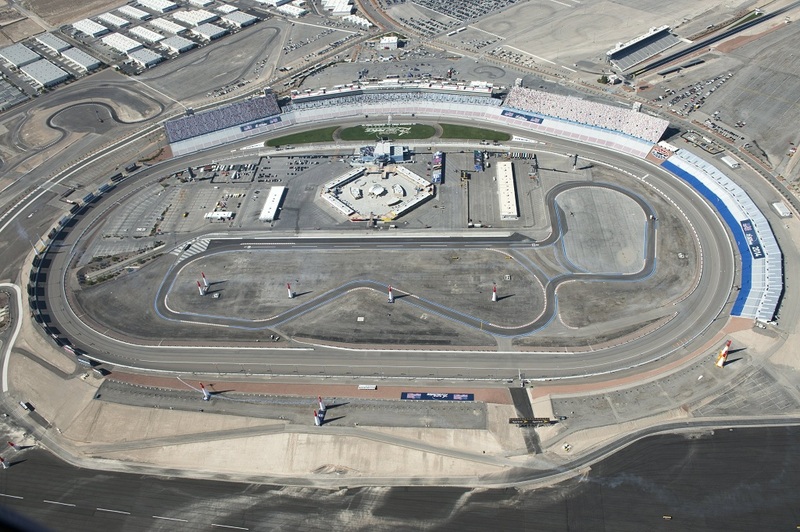 Eleven of the 12 pilots made it through the wind-swept track at the Las Vegas Motor Speedway, despite a high number of penalties and mistakes, and the powerful winds from the north wreaked havoc with two of the top three favorites. Paul Bonhomme of Britain and Austria’s Hannes Arch, who were locked in a tight battle for the title with Lamb, both struggled on the high-speed, low-altitude track with unaccustomed mistakes in the heavy winds and would have been eliminated in the Top 12 round had the race continued to the Super 8. 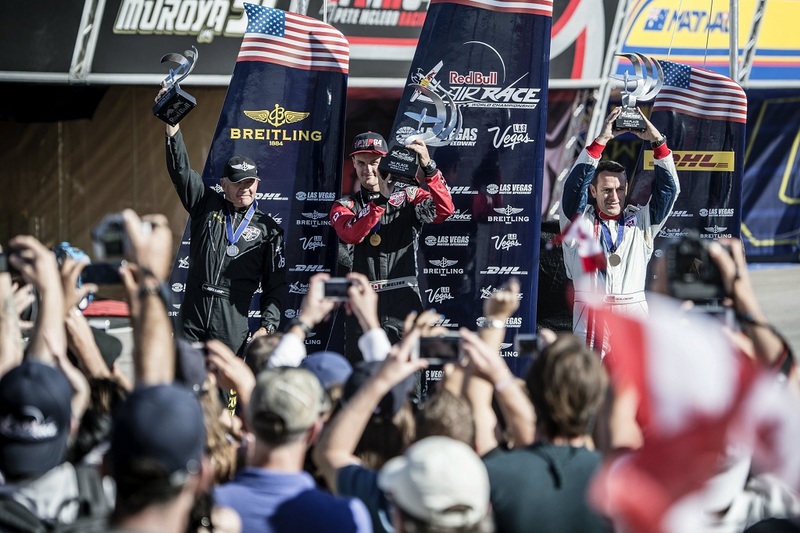 The overall World Championship lead changed hands in Las Vegas, for the fourth time in this most exciting season ever, with Lamb leaping in front of Bonhomme into first place — for the first time in his long career — with his 53 championship points. Arch is in second with 48 points and Bonhomme has 47 points going into the final race of the season in Spielberg, Austria on October 25/26.